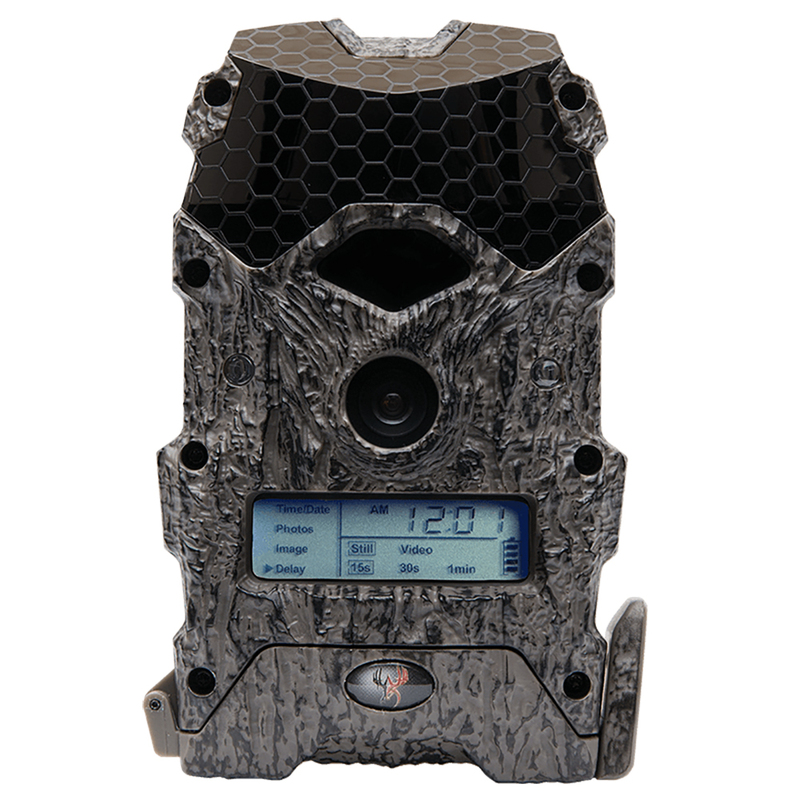 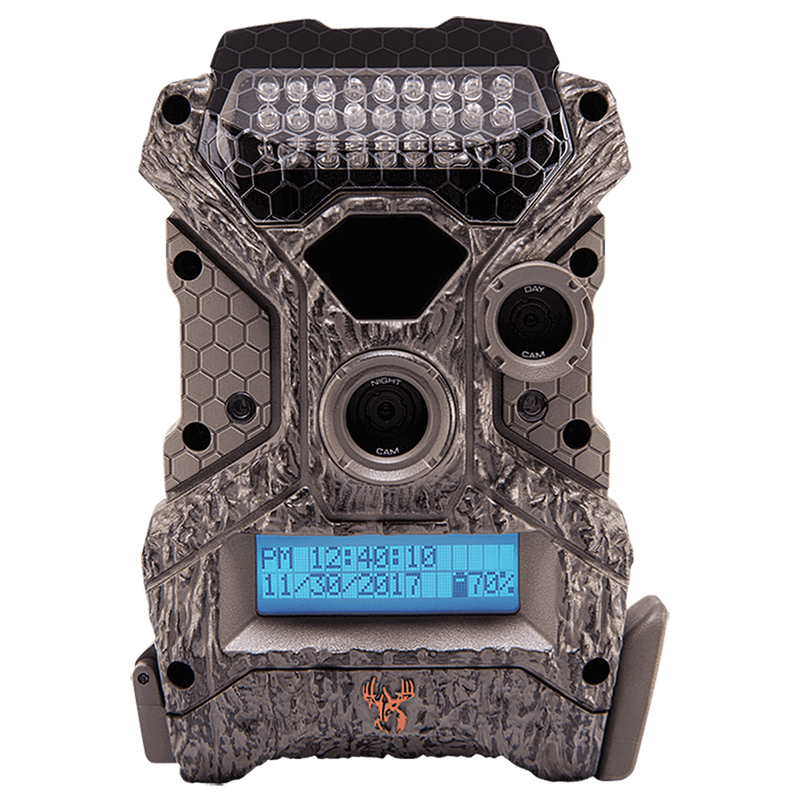 Founded in 2002, Wildgame Innovations product line has grown from attractants to also include game cameras and feeders. 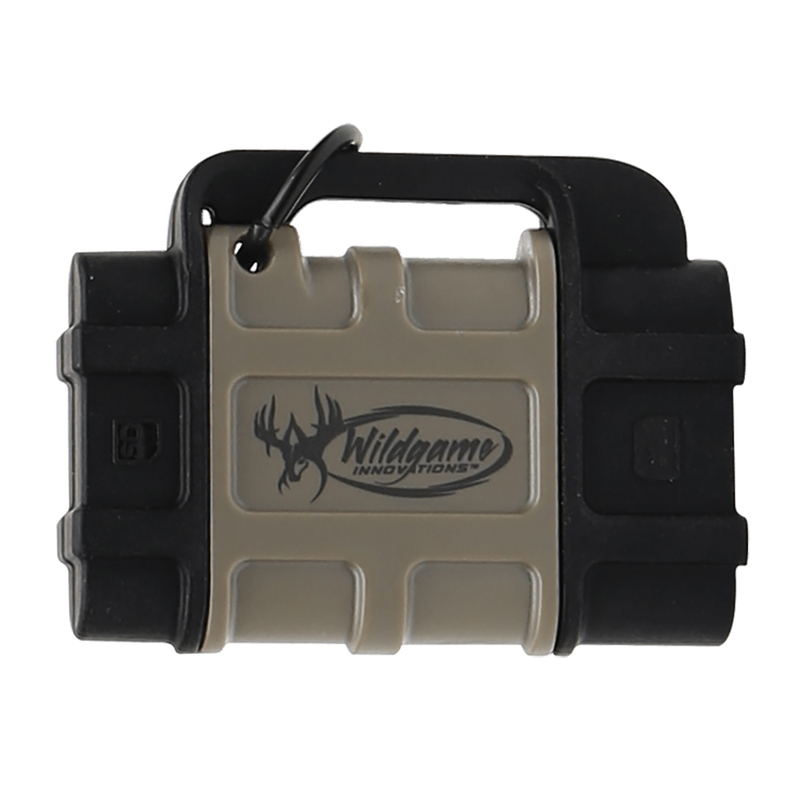 Wildgame Innovations product is built with the same “don’t tell me what I can and can’t do” mentality. 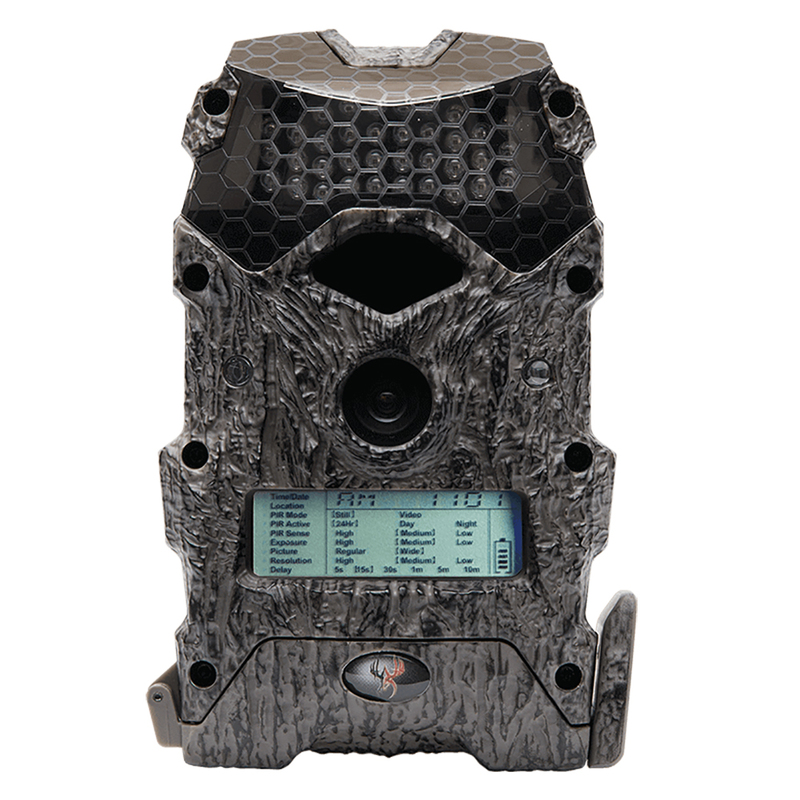 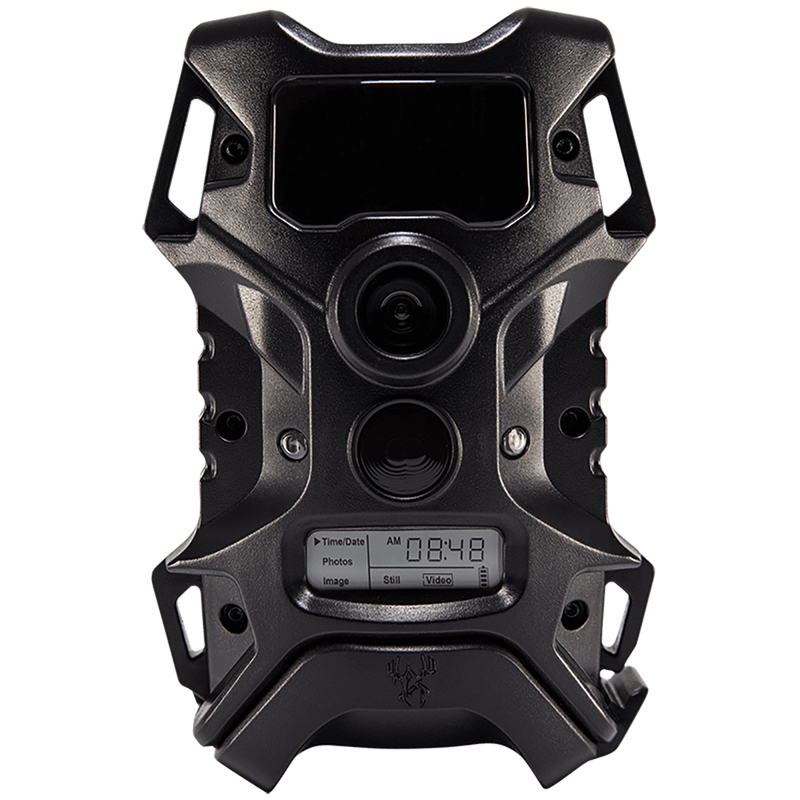 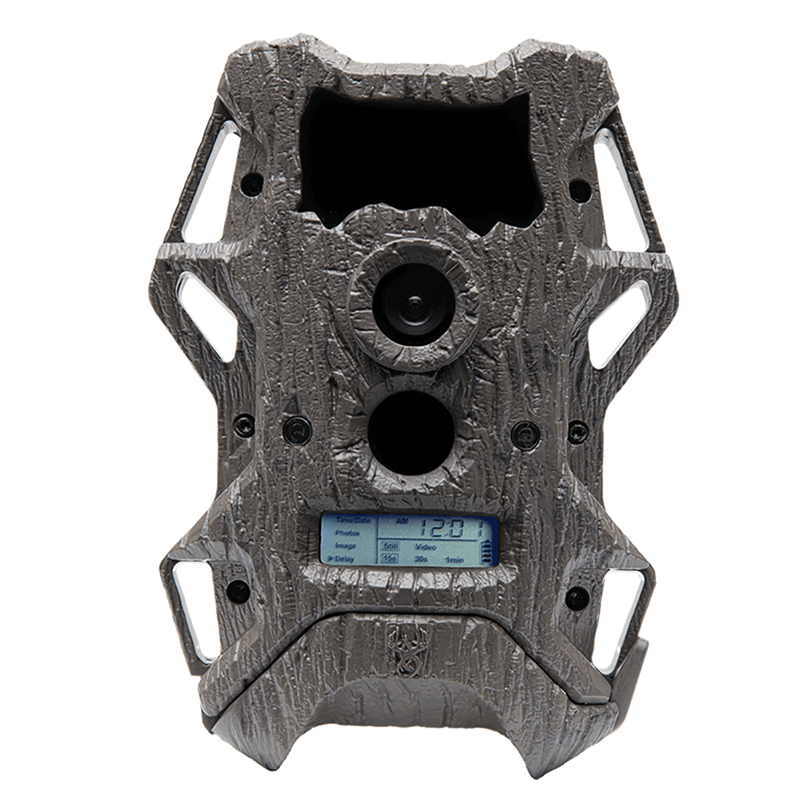 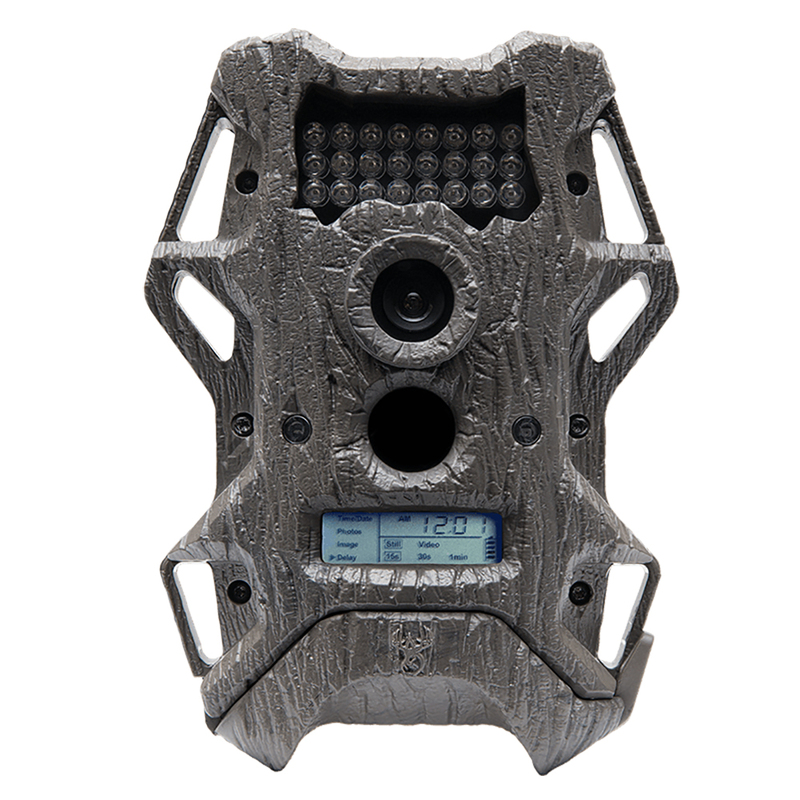 Wildgame Innovations decided they could provide customers to the Average Joe the same trail and game cameras that cost $300 at a fraction of the cost. 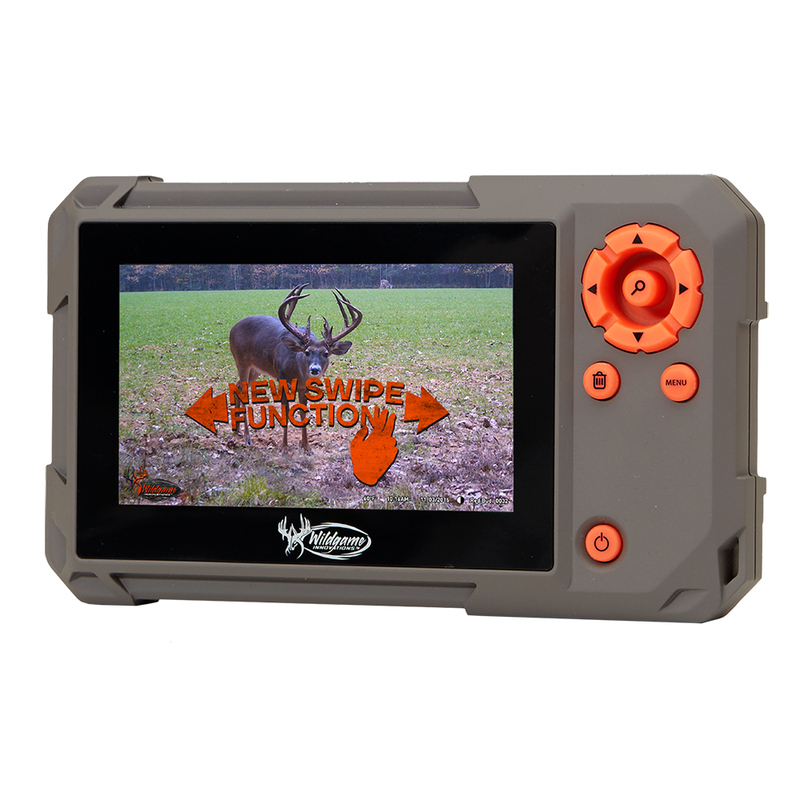 Wildgame Innovations decided attractants didn't have to come pre-mixed and made a formula with three phase changes in the field. 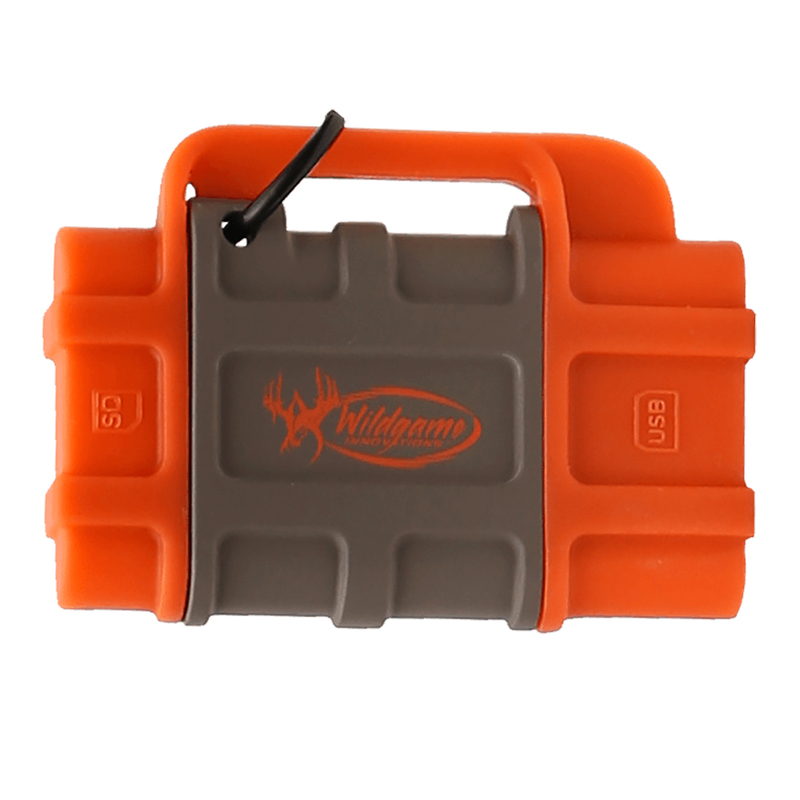 They said feeders had to be complicated with hours-long assembly manuals; we can put a Quick-Set™ together in 15 minutes. 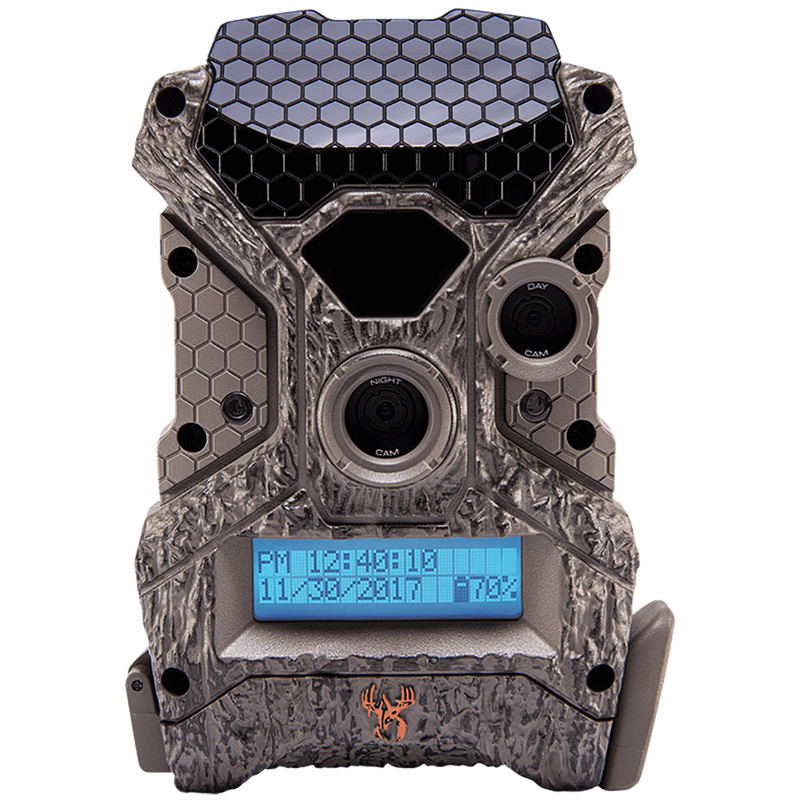 Wildgame Innovations will continue to be mavericks and shake up the landscape and challenge not only those around us, but also themselves, to stay grounded in research and science – and do it with swag.